Fun & Excitement In the Heart of the City. Shops, Stores and Entertainment, all within walking distance. A historic renovation with all of the modern amenities. 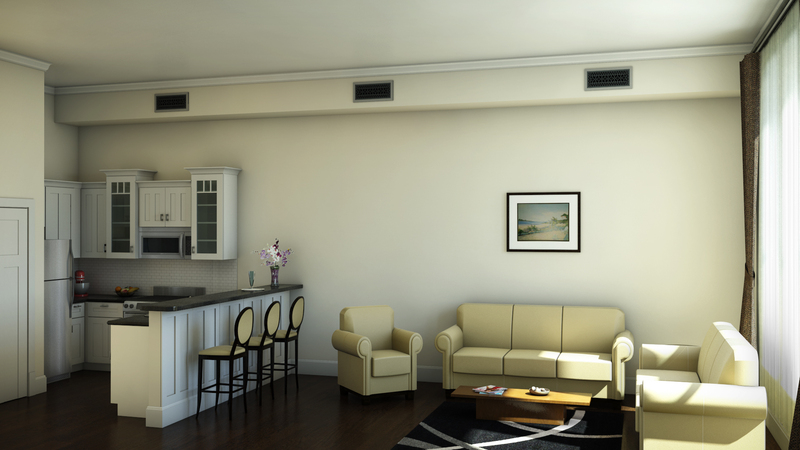 Metropolitan Center returns to its historic splendor – with all the modern amenities. 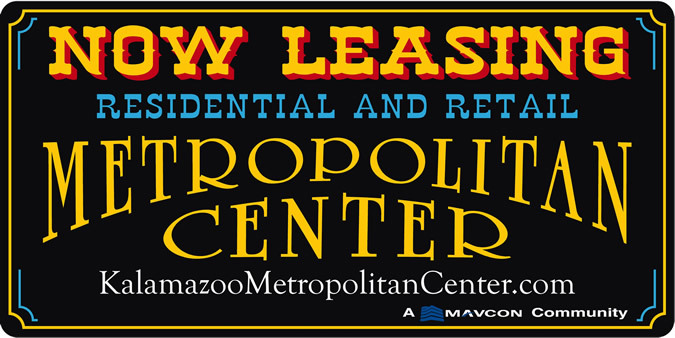 Metropolitan Center follows the New Urbanism model by creating a sense of place in downtown Kalamazoo where urban minded individuals can live, work and play. 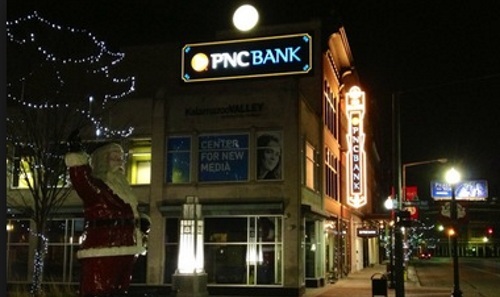 Downtown Kalamazoo is already home to many businesses, large and small, and provides numerous recreational, arts & cultural, dining and nightlife opportunities. 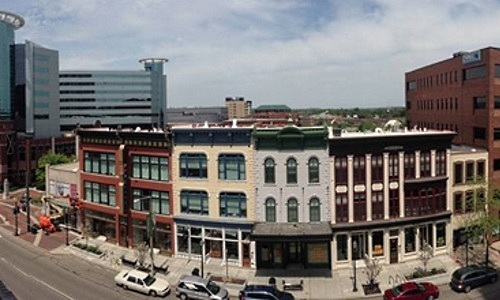 In order for the downtown to progress in the future, new market rate residential units are needed to continue to support the 24/7 lifestyle that is developing.